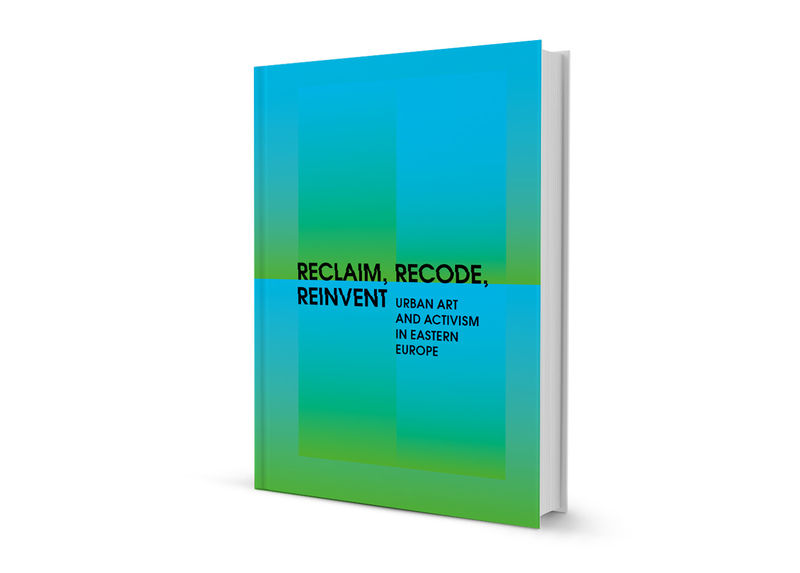 Artists and curators from Eastern and Southeastern Europe present their subversive strategies in urban spaces. How does politically engaged art survive in an era of the rollback of democracy? 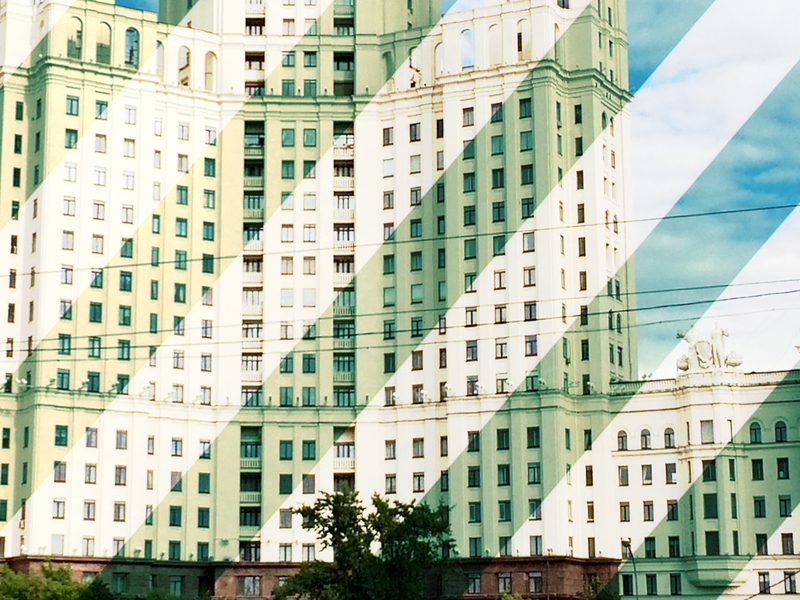 In the conversation with Anton Valkovsky, curator from Volgograd, we want to learn how disused urban spaces can be brought back to life and empty public rituals be exposed. Liva Dudareva, Latvian co-founder of the art collective Metasitu, will provide insights into the project “14th district”. The collective expands the Ukrainian city Slavutych by the addition of a utopian district. The city was built from scratch after the Chernobyl nuclear reactor disaster. Jovanka Popova from Macedonia explores the aesthetics of protest of the colour revolutions and examines the role of social conflicts in the development of public spaces. For the authors, public spaces function as indicators of democratization. They are also places of conflict, where different interests collide. How can art intervene and influence the situation of the appropriation of public space by private investors?